You may remember my post earlier this month showing the wisteria buds. This weekend it come into bloom. 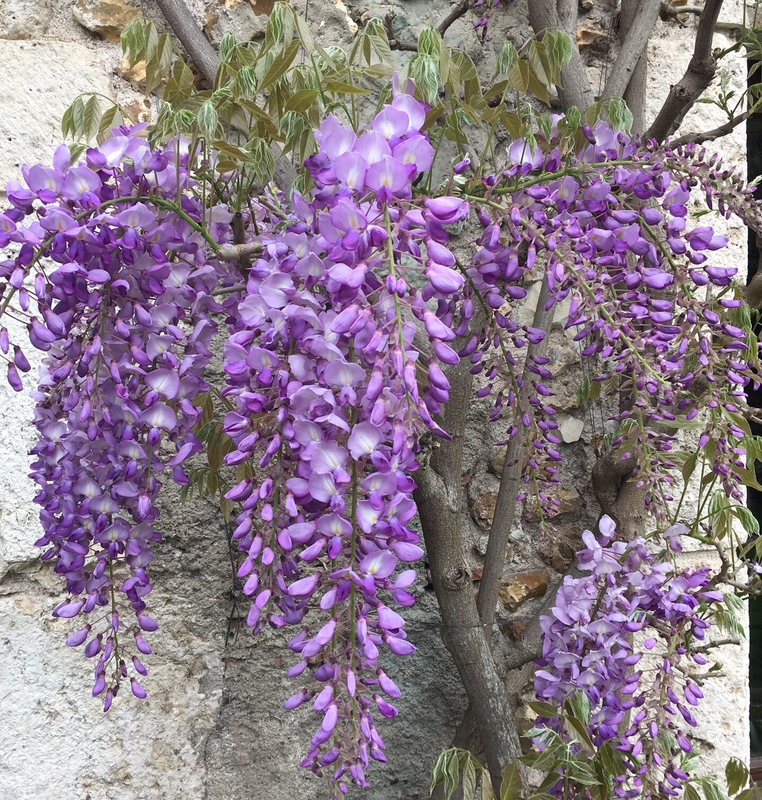 Vous vous rappelez peut-être la photo des bourgeons de glycine que j’ai posté il y a une dizaine de jours. Ce week-end les fleurs ont explosé! Posted in: Closerie Falaiseau, Flowers and gardens, Uncategorized.